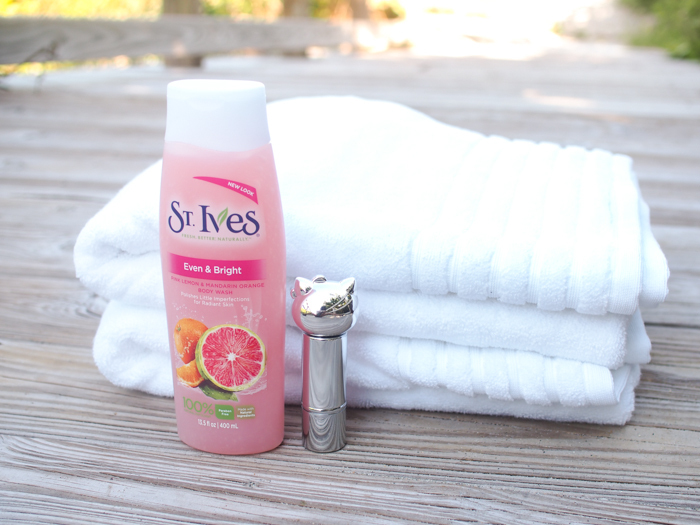 Continuing my quest for radiant skin, I’ve been using St. Ives Even & Bright Pink Lemon & Mandarin Orange Body Wash. It smells amazing, I love just popping the cap open and getting hit with its refreshing scent. I’ve been using the pink lemon & mandarin orange scent. It’s really invigorating especially for those mornings before I have my coffee. It’s paraben free as well, another thing I’ve been trying to transition to. I already don’t use parabens in my hair products so why should I continue to use them on my body ya know. The body wash is made with 100% natural exfoliants. 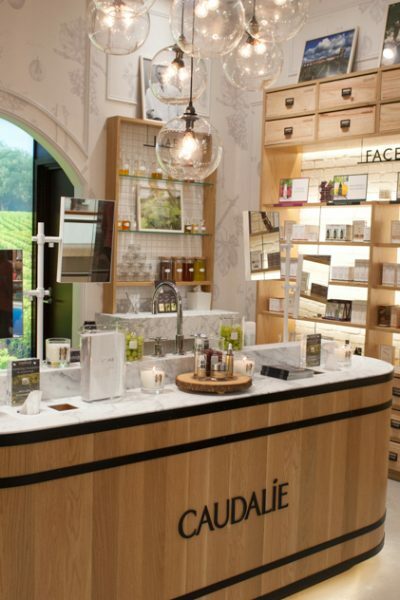 The exfoliant polishes little imperfections from your skin to improve radiance. When I get new products I love, I usually want everything to be really fresh around me so I bought some new luxury towels. I’m kind of a towel snob. When I get out of my refreshing shower using some flimsy towel just doesn’t complete the experience. If you’ve never really treated yourself to a bathroom upgrade, I highly recommend it. 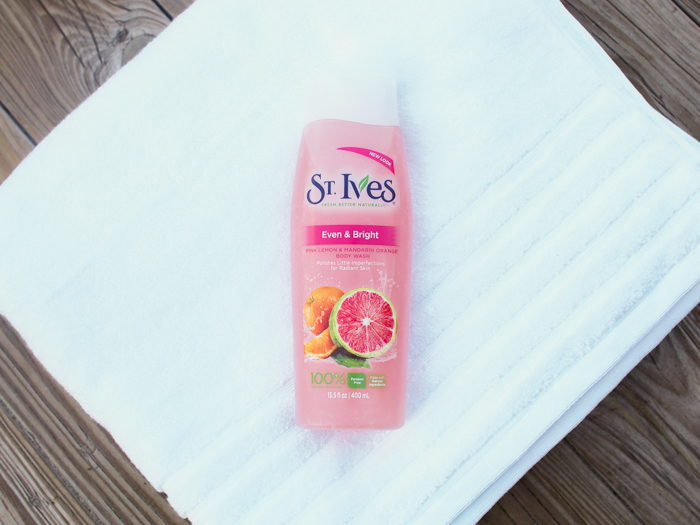 This body wash really enhances my morning experience and helps me set the mood to get a refreshing and powerful start to my day. Treat yo self as they say! Sounds like it smells lovely, I bought that St. ives spray lotion you mentioned and I can 100% say I love it, so quick, and light scent, I might have to go and get this too.